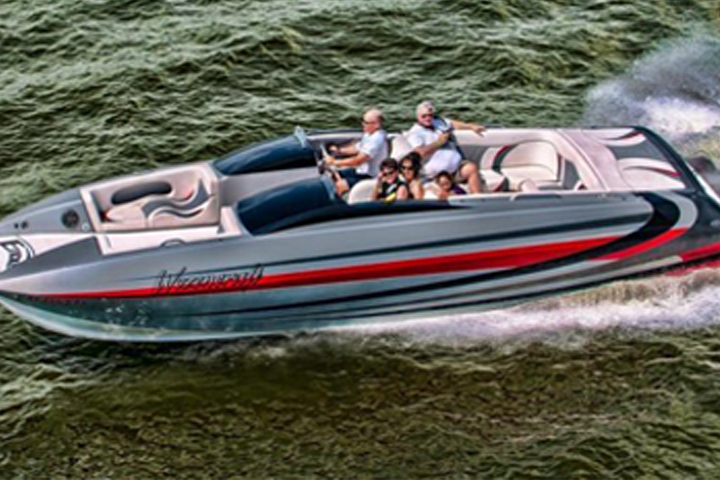 Our Gunslinger Run for the offshore boats is infamous . . time to break in some new ponies! 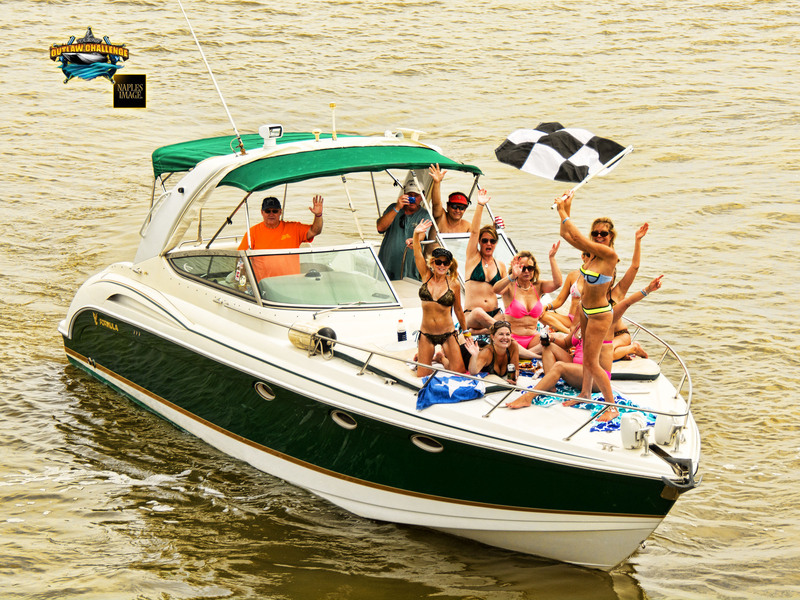 Register your Under 28′ sport boat, pontoon, ski boat . . .whatever, and join the Outlaw party weekend! 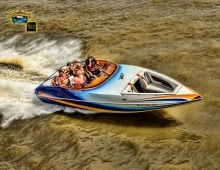 Inland Clear Lake waters only on this Saturday event with plenty of waterfront saloons and swimming pools to visit.